In 2011, Dakota based singer songwriter Nathan Edwards released his debut album ‘New Season’, a heartfelt collection of acoustic folk-pop tunes with a big heart. 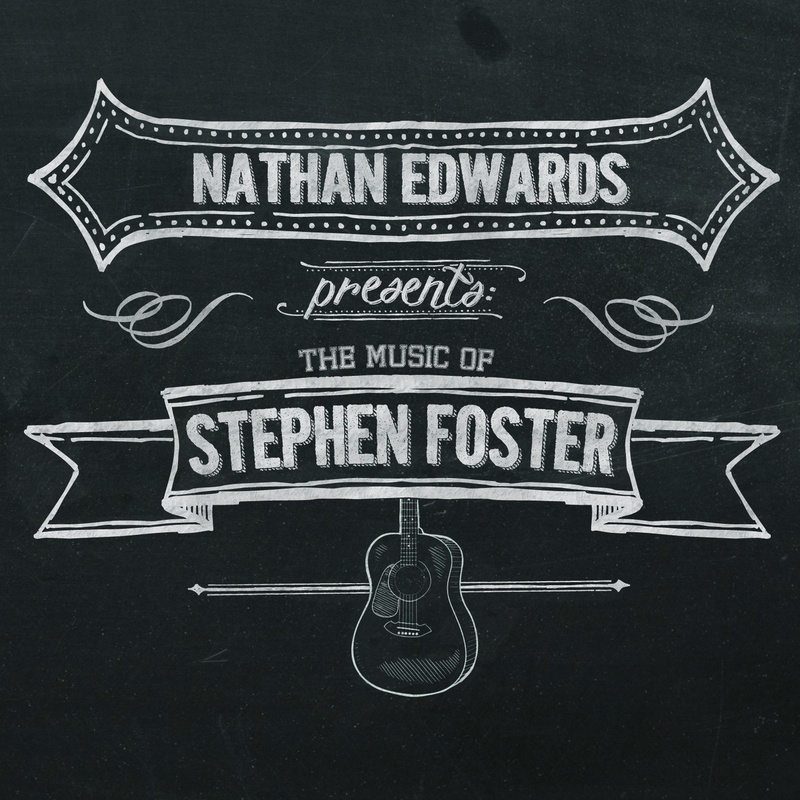 Issuing a selection of Stephen Foster penned material as a stop gap, Edwards then set about working on his second collection of new, original material. Having then taken some four years to create ‘Far Away From Here’, Edwards certainly couldn’t be accused of rushing…and the care taken in ensuring this second proper release is of a high standard is evident right from the get go. 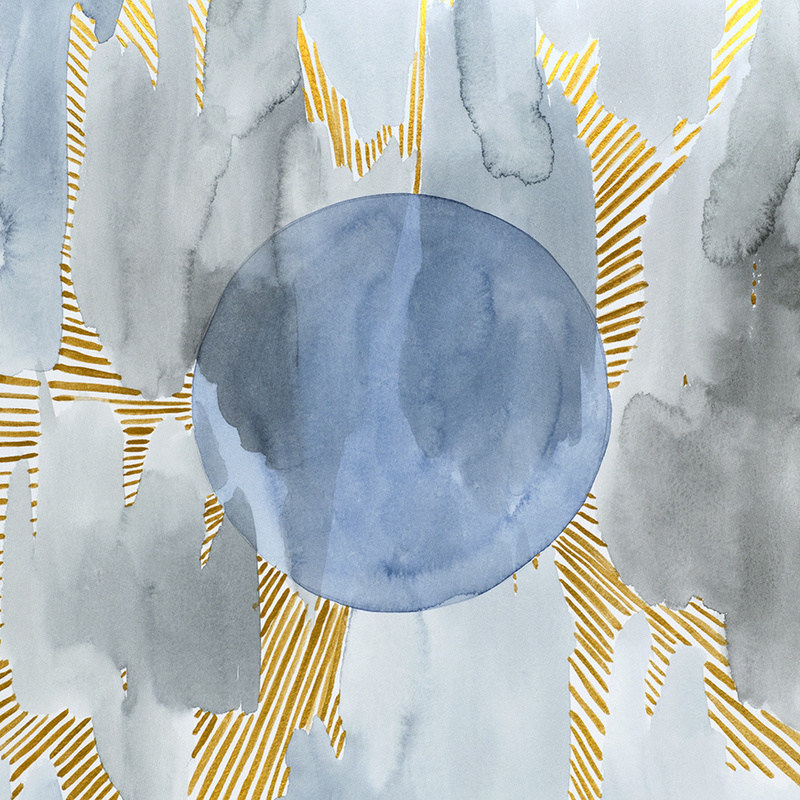 In 2011, DIY singer-songwriter Nathan Edwards released his full-length album ‘New Season’. 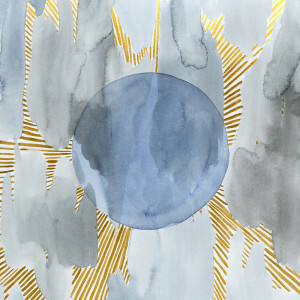 While not always perfect, it featured music delivered straight from the soul, its pastel shades often gently uplifting. For his second release, Nathan explores a few songs from the catalogue of Stephen Foster, a man credited as being the “Father of American music”. 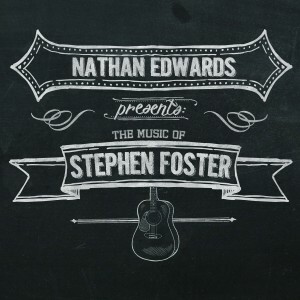 Foster’s catalogue of songs is centuries old – and the weariness of age and the heartfelt nature of some of his lyrics are both well suited to Nathan’s own sense of warmth.